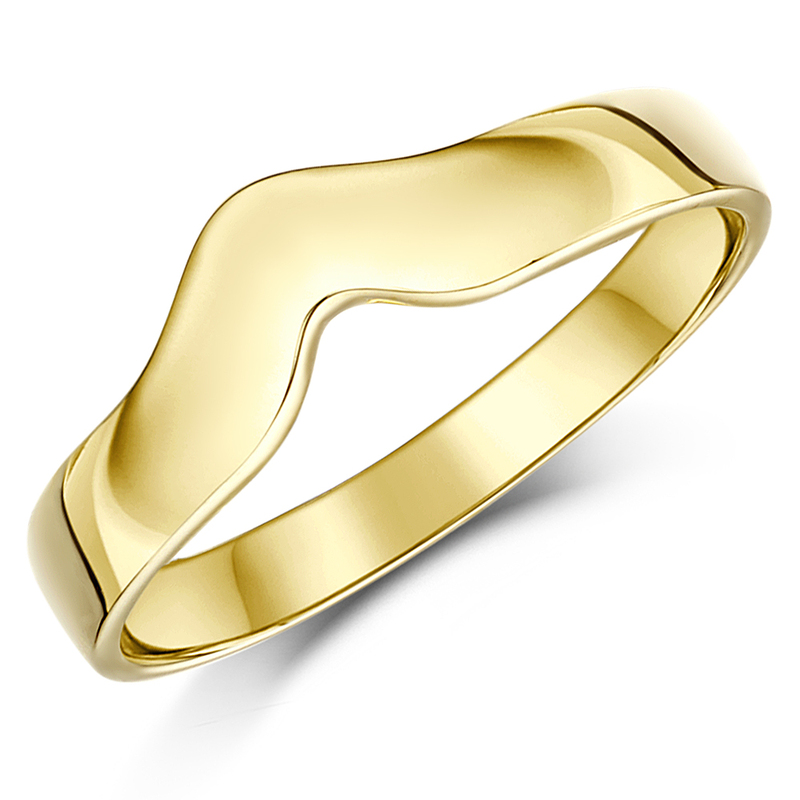 This classic wedding ring is fashioned from the finest of 18ct yellow gold - a metal renowned for the warm, rich aura it exudes as well as for its incredible ability to withstand; rust, tarnish and corrosion. The sizing available for this particular product is I-S and its width and approximate weights are 3mm and 4.5gr respectively. 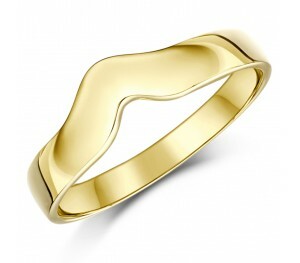 The design of this band features a curved wishbone which lends it an additional element of elegance. Finally, in as per the current Assay regulations, this band bears a full UK hallmark 750 (= 18 Carat).